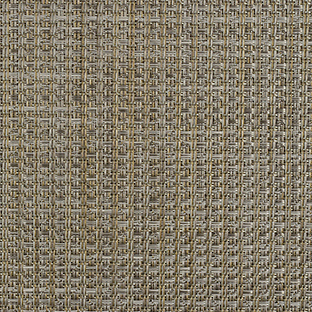 The Phifertex Cane Wicker Upholstery Collection gives the look of wicker furniture without the drawbacks of wood. While traditional wood-woven furniture can splinter and weaken in time, Phifer's wicker weave fabric is smooth and dependable. Made from vinyl-coated polyester yarns, the sling chair fabric is optimal for lawn and patio furniture. Use for custom-made upholstery projects or sling chair repair and replacement. Part of what makes Phifertex among the most reputable producers of sling fabric for outdoor furniture is their Microban® antimicrobial protection. The technology offers a long-lasting degree of cleanliness that won't rinse or wear away for the lifetime of the fabric. It inhibits the growth of stain and odor-causing bacteria, mold, and mildew. 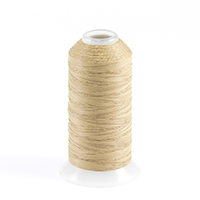 For normal maintenance, easily clean the outdoor sling fabric with standard household cleaners or bleach. The woven mesh structure offers a forgivable, fade-resistant seat or cover. Cultivate a natural haven with Phifertex Cane Wicker in Luna Silver Sage DT6.